Dr. Bryan King graduated from the University of Hawaii John A. Burns School of Medicine. 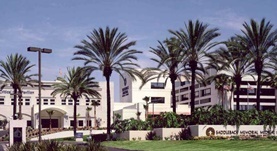 He did a residency in internal medicine at the UCLA Medical Center-Harbor and a fellowship in pulmonary disease and critical care medicine at the University of California, San Diego. He is a board-certified pulmonologist with nearly 20 years of clinical experience. 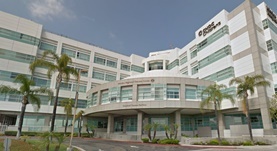 Dr. King currently practices at the Mission Hospital and Saddleback Memorial Medical Center. He has also contributed to a research paper that was published in the year 2002. Dr. Bryan King has contributed to 1 publications.